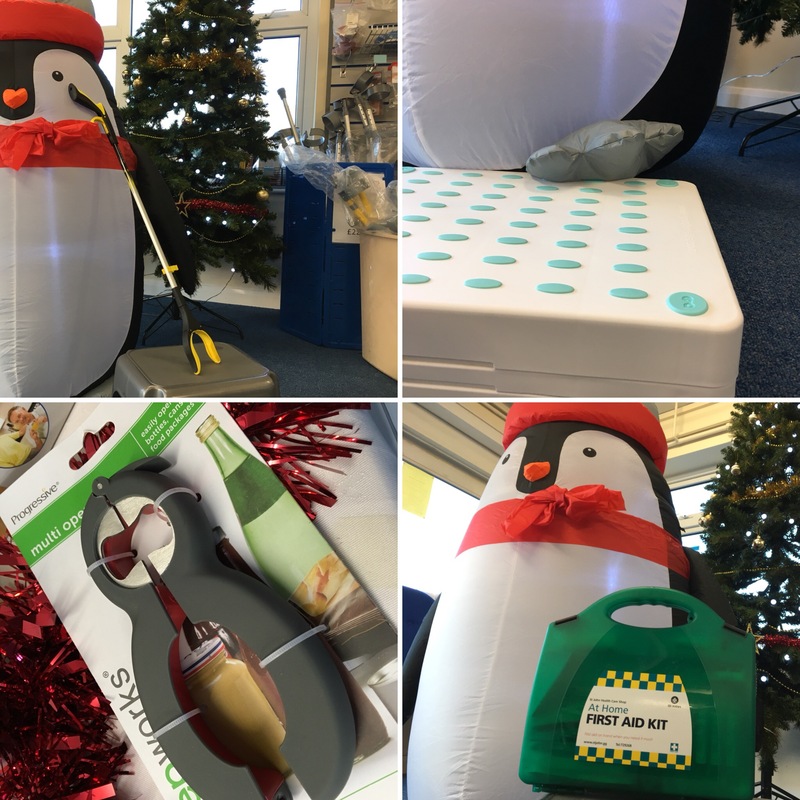 If you are still looking for a last minute, practical Christmas present idea, then take a look at some of the really useful mobility aids, steps, seats and gadgets we have in store. We also have those things for getting lids off jars and bottles! Plus a wide range of First Aid kits. 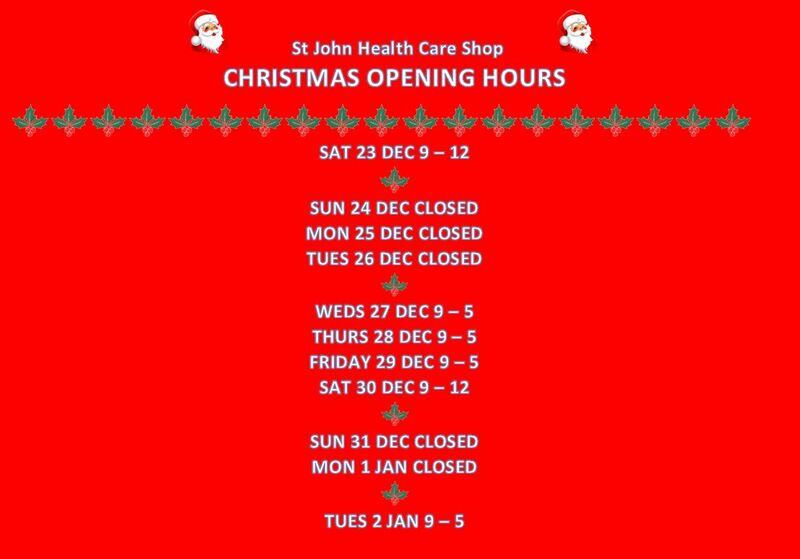 The St John Health Care Shop on the Rohais is open until midday on Saturday 23rd December. The shop will then be closed on Christmas Eve, Christmas Day, Boxing Day, but will reopen on Wednesday 27th at 9am. The shop is also closed on New Years Eve and New Years Day, but it will open again on Tuesday 2nd January 2018. We’d like to wish all our customers a very merry Christmas and happy and healthy New Year.